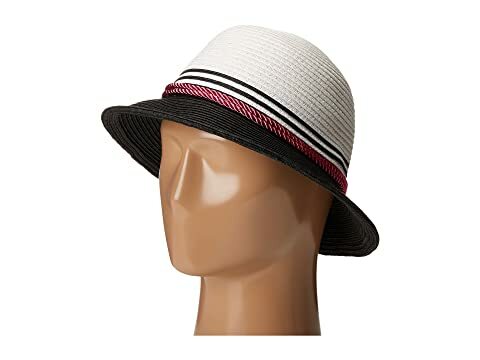 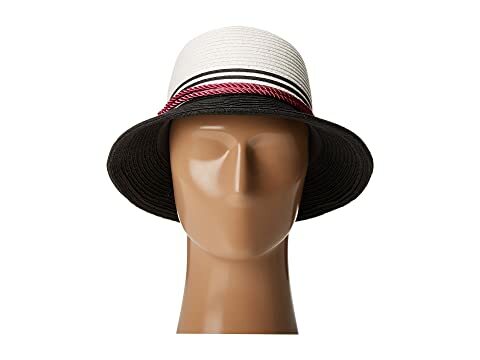 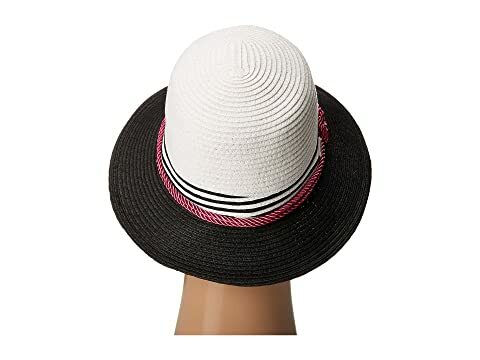 Give your look a classic pop with this lovely hat from Betmar®! 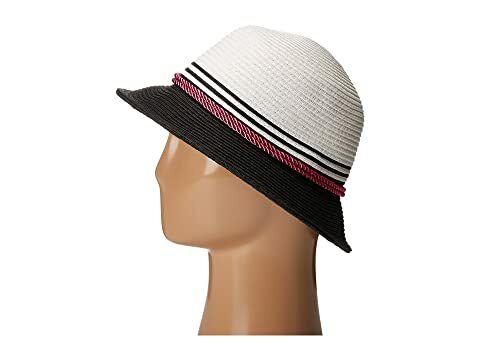 Braided straw cloche with round crown. 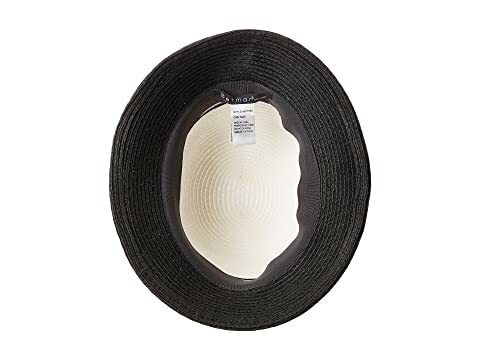 Rope hatband with knot detailing.